External airbag systems on the sides of the car is not a new concept, but somehow no one could produce noticeable results by their prototypes. ZF has recently released some testing data of its external airbag system along with its strategy for taking the safety tech forward to product phase. ZF’s testing data revealed that its safety tech could reduce the severity of injuries caused to the occupants by up to 40%. 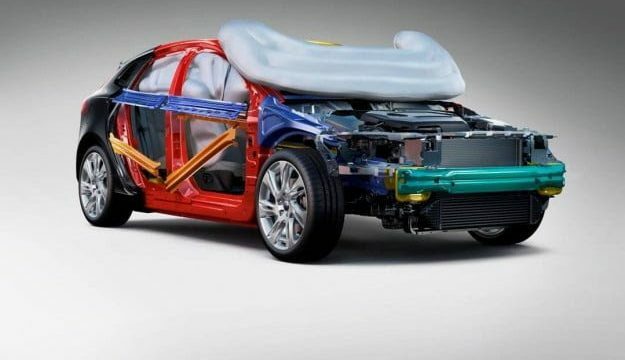 These figures could provide the basis for implementing external airbags technology on production cars to reduce the severity of injuries caused by accidents. We know that ZF is only working with prototypes right now, with a sizeable investment and human resources, the company could create the product that might be capable of providing even higher safety. 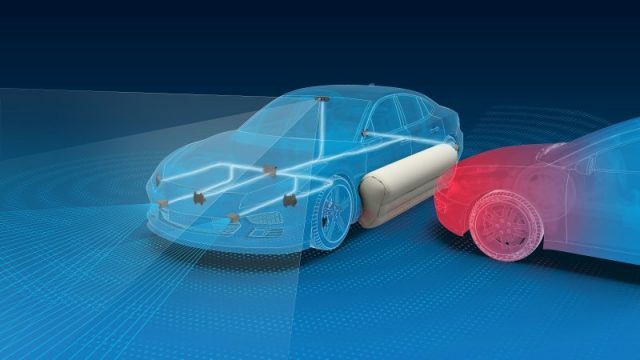 ZF’s external airbags system prototypes are designed to inflate from the side of the car where an array of sensors help detect a potential impact by an oncoming vehicle. 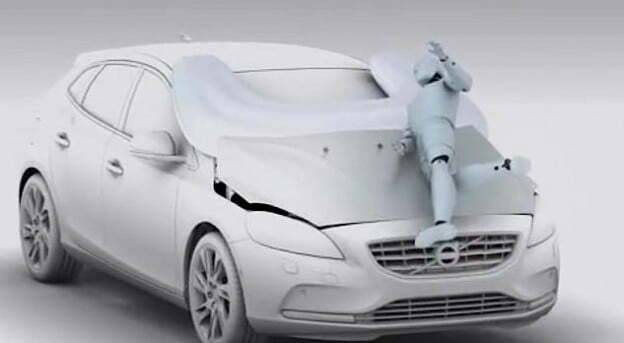 The activated airbags act as a large pillow on the side of the vehicle during the final moments of the impact. The cushion serves as an additional crumple zone between the doors of the cars and the crashing car. The force of the impact is greatly dissipated thanks to the large airbags-based cushion, and a tiny portion of the force gets to the side of the car. Without this cushion, the crashing car directly hits the body on the side of the car and starts crumbling that area. This dramatically increases the force that the occupants of the car have to go through, which ultimately increases the severity of the injuries they get. Making the airbags on the side deploy at the right time is the ultimate challenge for a product like this. 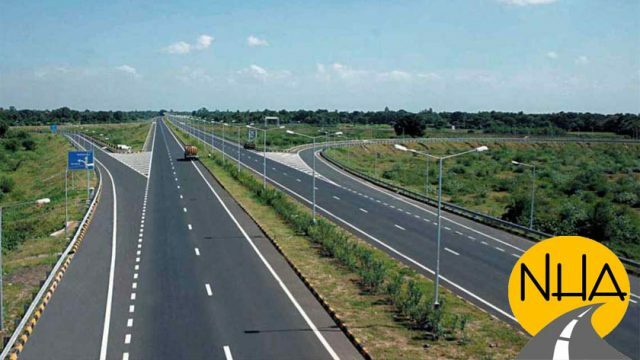 The vehicle must be able to detect a crash and fire in a split second before the impact. Many vehicles and autonomous driving systems are programmed to detect potential crashes and prepare to minimise the damage caused to the cars as well as the occupants inside. Airbags are a different story; the software will have to calculate sensor data within microseconds and trigger the deployment of the airbags only when a real crash is imminent. ZF is betting on the advancements in LIDAR, RADAR, ultrasonics, and camera technologies to achieve this high-priority task. It will be interesting to see how things turn out as ZF moves forward and perfects its prototypes into a product.